1- Use an antibacterial spray to clean your brush regularly. Use a spray specifically designed for makeup brushes. All you need to do is spray your brush then gently work the bristles in circular motions over a paper towel. This will keep your brush clean and make sure any bacteria is removed. 2- Shampoo your brush on a monthly basis. Use a shampoo or soap with antibacterial qualities. Our Brazilian Beauty antibacterial cleansing gel is great to use on both animal and synthetic haired brushes. 3- Do not leave your brush in liquid. 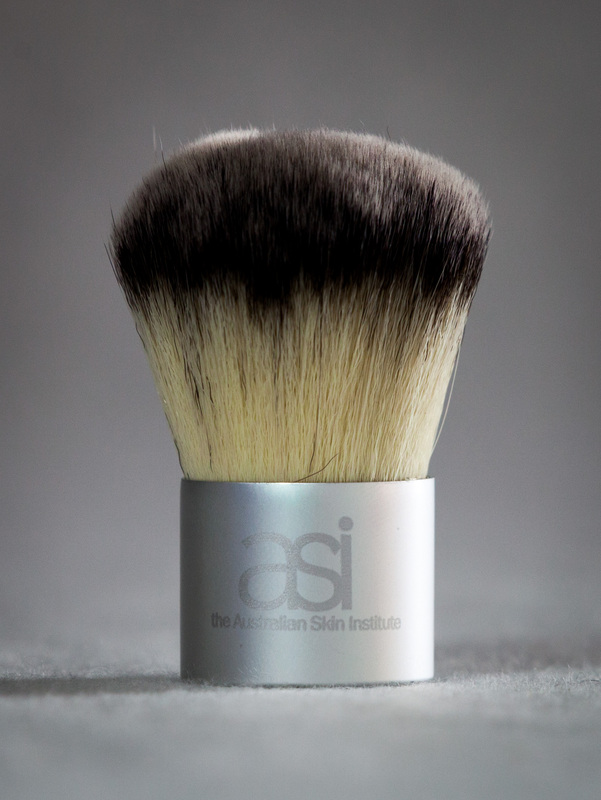 Once you have shampooed your brush ensure you squeeze out any liquid and place your brush on its side to dry. 4- When applying makeup do not be rough or place pressure on your brush as this will cause it to loose its shape and bristles. 5- When applying your makeup with your brush always use small circular motions. This will provide a even coverage. TOP TIP- Start at your nose when applying your foundation and circulate outwards. This will ensure a completely blended and even result with absolutely no make-up lines!